The Ashcroft® 7001L and 7004L steel needle valve is an economical, adjustable throttling device for any severe gauge application. It provides the most practical means for varying the orifice to determine the exact orifice for any specific service condition. 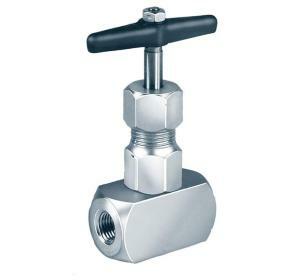 The valve has an internal seat and is of bar stock construction.